Control Solutions LLC has developed a line of sensory products that are being deployed into OEM applications in the commercial and military market segments. We have rapidly-developed specific sensory sub-systems for detection of object collision with mobile platforms and other custom applications. 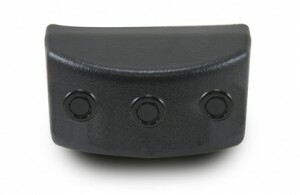 Integrated solution designed for commercial road and rail vehicles to safely guide passengers to the available egress point(s) quickly and safely. 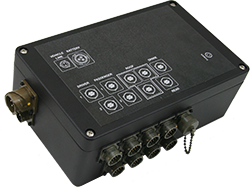 The CS1320 IntelliStop Automatic Intervention System is an add-on module for battery-operated vehicles that automatically detects impending collisions and commands the product to decelerate to a smooth stop.